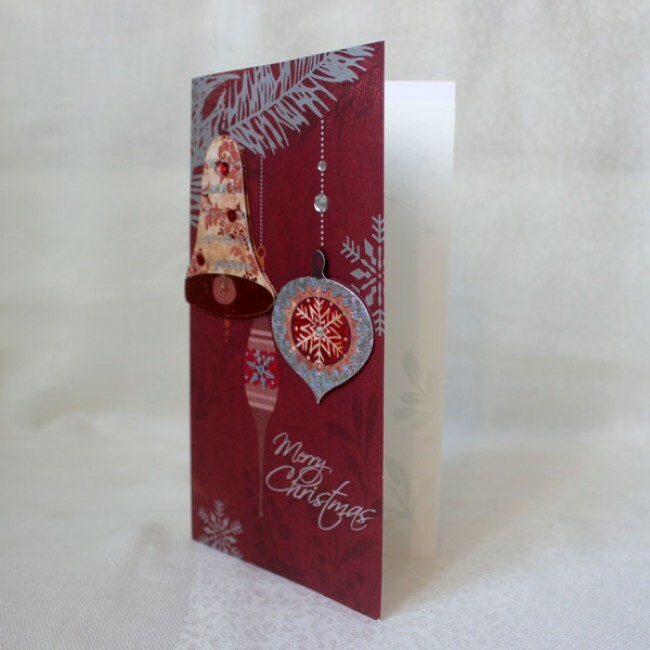 Christmas holiday greeting cards. 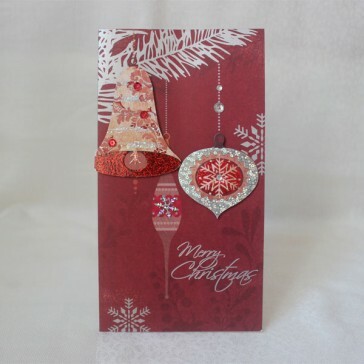 Sold in sets of 5 cards. This is an original, professional design. Each order is for a set of 5 Christmas cards. Suitable for personal or business use. 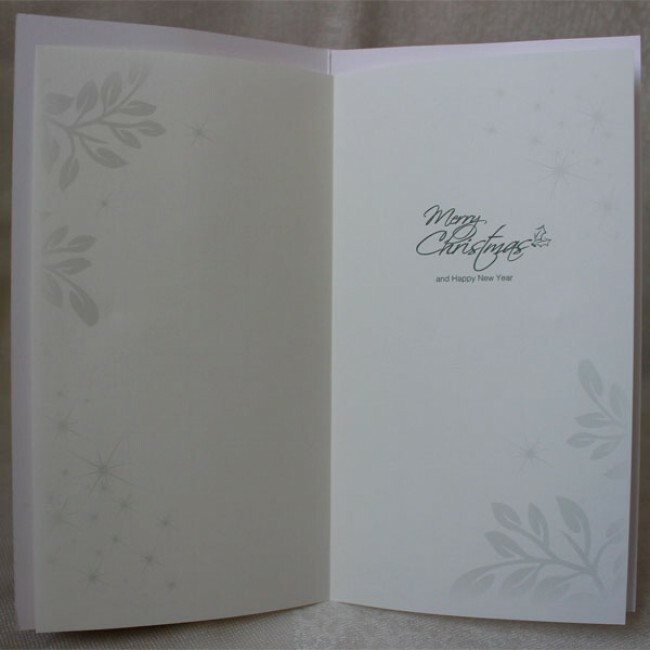 4.5" X 8.3" (11.5cm X 21cm), folded paper cards, inserts and envelopes included. Sold in set of 5.